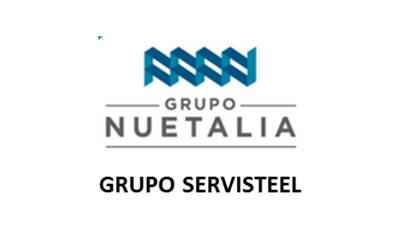 Description: GBS Finance acted as financial advisor to the Spanish sheet metal contractor Grupo Nuetalia in the acquisition of 100% of Grupo Servisteel. 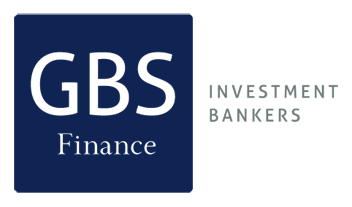 Grupo Nuetalia is made up of a group of independent companies whose business interests are focused on the transformation of sheet metal and coil. After the acquisition, the workforce of Nuetalia will gain up to 225 employees and the expected annual revenue is to be in excess of €100m.